♥ Google Maps – Google Maps lets me search for different locations like sights, restaurants, cafés, and adresses, and I can add a star to them, if I want to keep the location. If I stumble upon a cool restaurant online for example in Lisbon, I can type the name into Google Maps, it will find the place, and I can save that. That way I have thousands of traveling tips for different places in the world saved onto my Google Maps app. ♥ EasyJet – being a frequent EasyJet flyer, this app lets me search flights, see my flights, change them if necessary and also gives me the opportunity to check in and download my boarding passes directly from the app. With this app on my hand it’s goodbye to having to print out travel documentation, you simply show the airport staff your boarding pass straight from your phone. ♥ Offmaps – this app especially come in handy when you are without Internet/WiFi and you need a map. The app works offline and shows you everything from street names to the closest metro stop. It also prevents you from looking like a noobie tourist standing with a huge paper map. ♥ Instagram – the best place for inspiration when it comes to travels, places to go to, cool cafés and I could go on. I love Instagram – my all time favorite app, and it is also here I find most of my inspiration. I follow different inspiring people that also travel, and I make sure I take notes if I see a picture from a cool café or place, and I add it to my Google Maps. ♥ AirBnB – AirBnB is nothing new, but it is still a really great place to discover world class apartments, houses, rooms, and accommodations around the world. Regardless if you are searching for a simple room to rent for a couple of days in Paris, a air streamer in Texas, a tree house in Sweden, or a cool apartment in Berlin, AirBnB is the place you can find all kinds of housing. ♥ Momondo – actually a Danish search engine that finds you the cheapest flights. You add your travel destination, the dates for your travel, and Momondo searches the web for the best flight tickets. Momondo also shows you a diagram with flight prices where you can see if it would be cheaper or more expensive for you if you change the dates of your travel. ♥ XE Currency – when traveling to destinations with a foreign currency this app is great as a fast way to convert and calculate how much something costs. The app lets you choose your own currency and the currency used at your destination and you can put in the amount on your own and the app will calculate the money in the chosen currency. XE Currency also gives you an overview with all currencies so you are always updated when a currency in- or decreases. 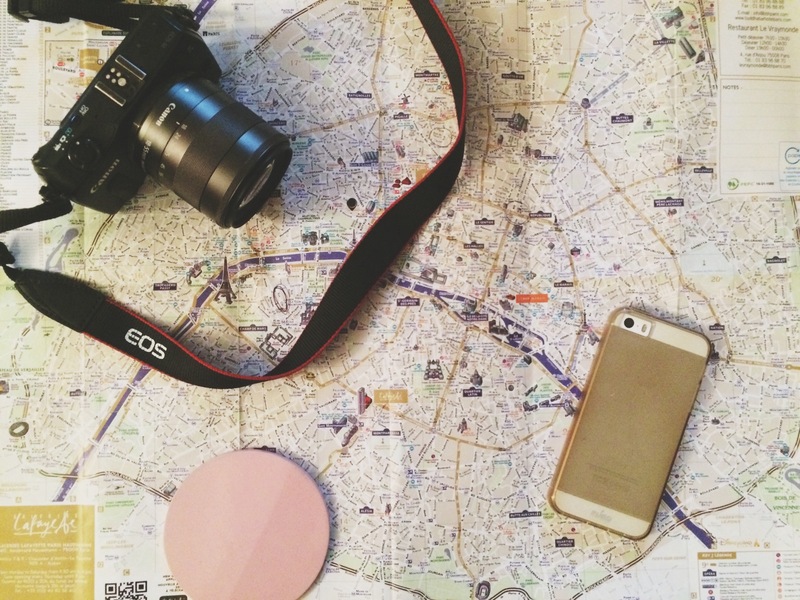 What apps do you use for traveling?